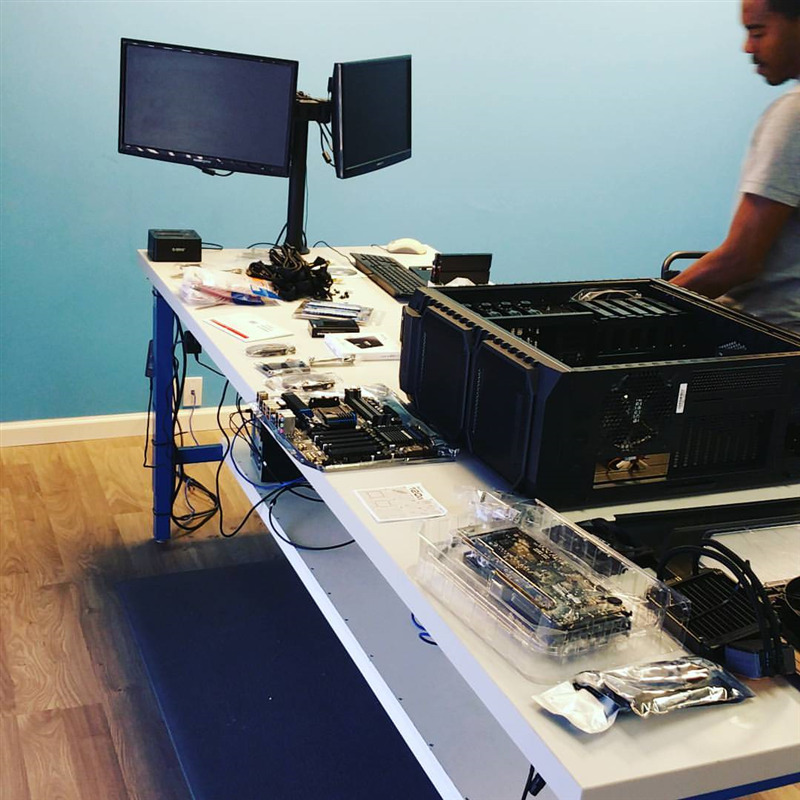 At The PC Fixers we love to build custom machines. A custom built computer gives you the flexibility for future upgrades, making it a computer you can truly rely on. Whether for work or gaming, we can build you the best machine possible on a budget you can afford. We also install the software you need while excluding the junk and bloatware a retail computer comes with.